Gigi Barnett has worked in every medium in the business; print, radio, magazine…you name it, she’s done it. But her passion is television news, and has been for more than 20 years. Since she was a little girl growing up in Homestead, Florida, Gigi always knew she would have a career in television. But it’s her hard work, strong storytelling and bright personality that keep viewers coming back. 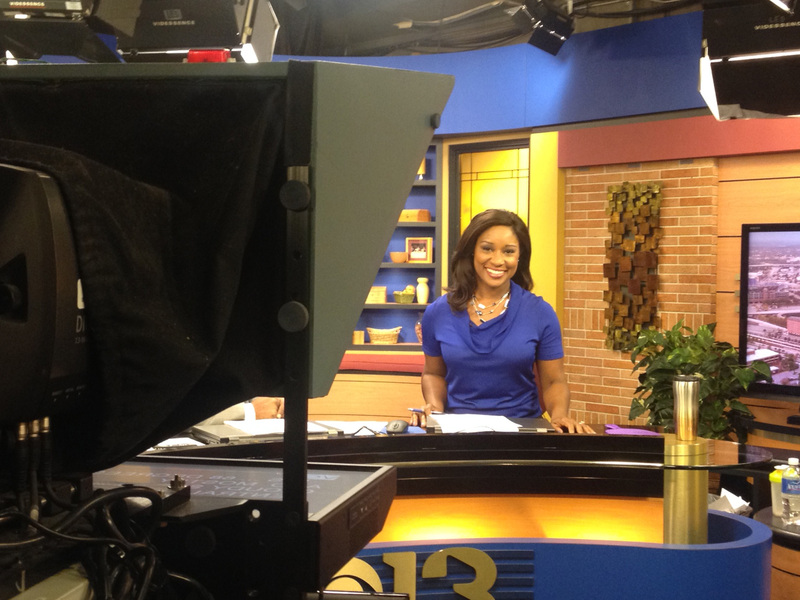 Most recently, she solo anchored KXAN News Today every Saturday and Sunday morning. She also covered general assignment and the Medical beat throughout the week. 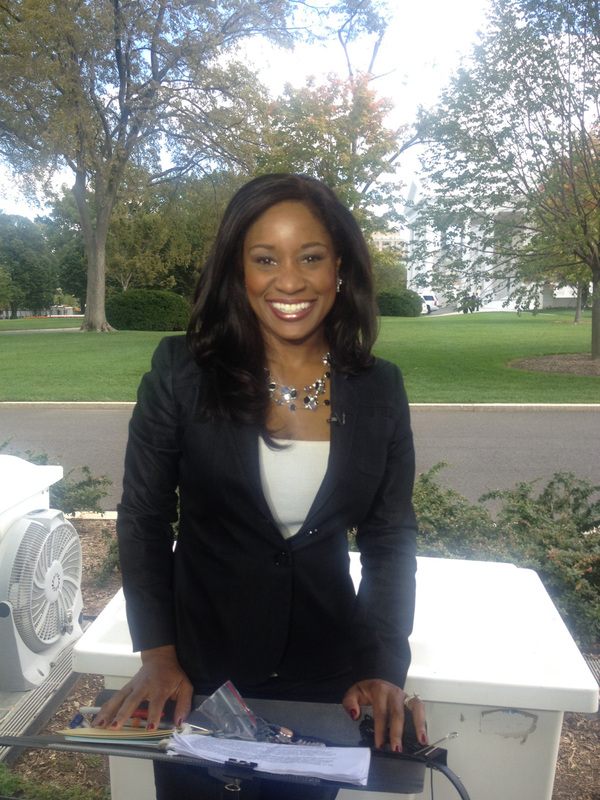 Before joining KXAN, Gigi anchored the Weekend Morning Edition at WJZ-TV in Baltimore, She also hosted that station’s weekly public affairs show “On Time;” and wrote daily reports on hard-hitting and feature news stories. Gigi’s career started as a reporter at The Miami Herald and a host on public television. But, a future in television news beckoned. So, Gigi moved to Chicago to earn a Master’s Degree at Northwestern University’s Medill School of Journalism, where she was the first Hope Bartlett Scholar. It was the hands-on learning experience and unforgettable adventure Gigi craved. At Medill, she covered the nation’s capital for the Medill News Service. Gigi also worked as a general assignment and Health correspondent for TV3 News in Dublin, earning the distinction of being the first black journalist to report for a commercial television station in Ireland. After graduation, the news director at WPMI-TV in Mobile, Alabama called. Gigi covered the Education beat; and, worked as an adjunct professor at the University of South Alabama. 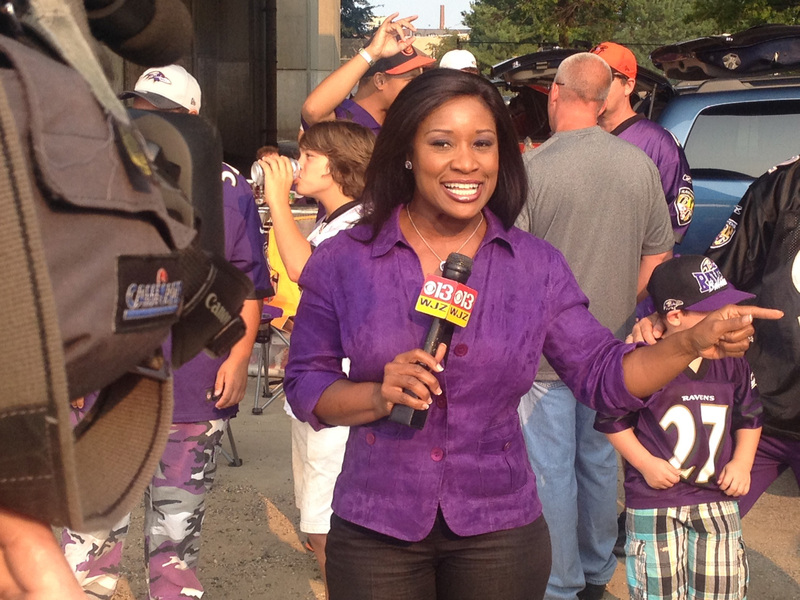 After a couple of years in the Gulf Coast, Gigi’s work caught the eye of management at WJZ. Since her arrival in Baltimore, she has worked as a fill-in announcer on “The Donnie Simpson Show “on WPGC-FM in Washington, DC; and as a professor at Morgan State University. Gigi believes in giving back to the community in her time and talents. She has served as the vice-president of Women in Film and Video’s Baltimore Chapter. She has also worked with the Girl Scouts of Central Maryland. In addition, Gigi is a graduate of the Poynter Institute, a member of the National Association of Black Journalists and Zeta Phi Beta Sorority, Inc.
She holds a Bachelor’s Degree in Journalism from Clark Atlanta University; where she earned the Pre-Professional Award. When she’s not in front of the camera, Gigi loves to read, travel and sew. She lives near San Diego, California with her husband and their two young children.